Our chamber carried on its activities related to Nizip, Kilis and İslahiye as an agency within the scope of Gaziantep Chamber of Commerce founded in 1898. 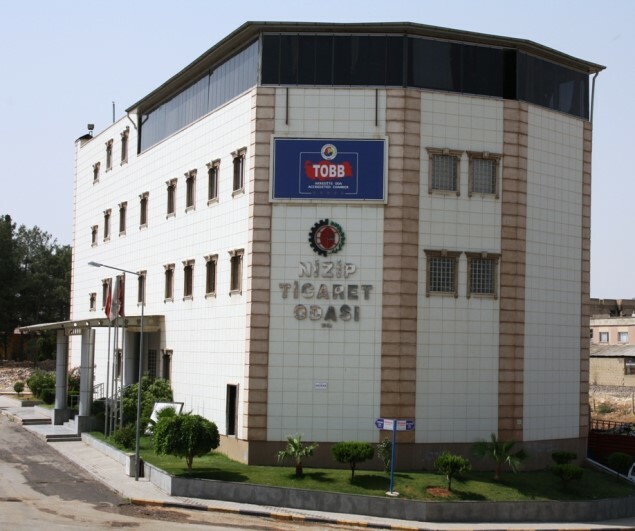 The number of the factories registered to Gaziantep Chamber of Commerce was 9 in 1927. 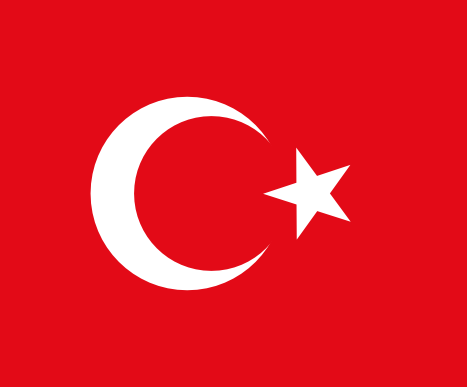 This number reached 12 in 1928 and it rised to 36, 17 in the center, 11 ,in Kilis and 6 in Nizip. According to the Law of Chambers of Commerce and Industry and Commodity Exchanges enumerated 4355, accepted in 11.01.1943 and become effective in 18.01.1943, it became the Committee of Occupations and Board of Management with Assembly. There were active soap factories, 13 in the center, 15 in Nizip, 7 in Kilis. 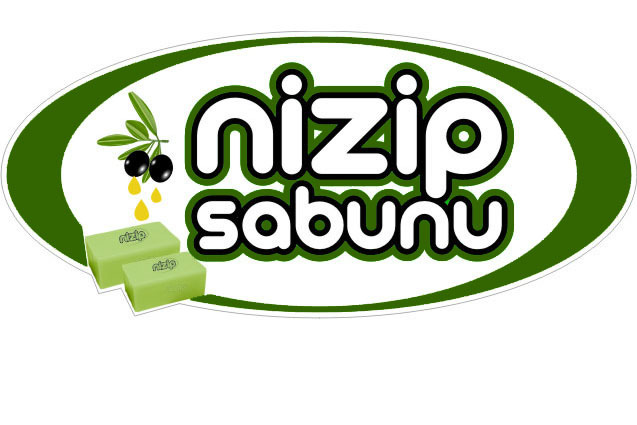 The soap manufacturing which is the symbol of Nizip hasn’t been done since 1920s. 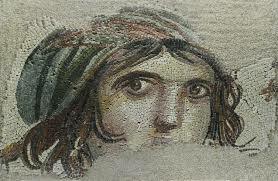 The population of Nizip, which was a district, was about 6600. There were 6 factories in 1933. The population was 15.132 in 1952. There were 15 active soap factory between 1954 and 1957. Ülfet Food and Soap Industry Incorporated Company, started manufacturing in 1957, made its name famous in Turkey. 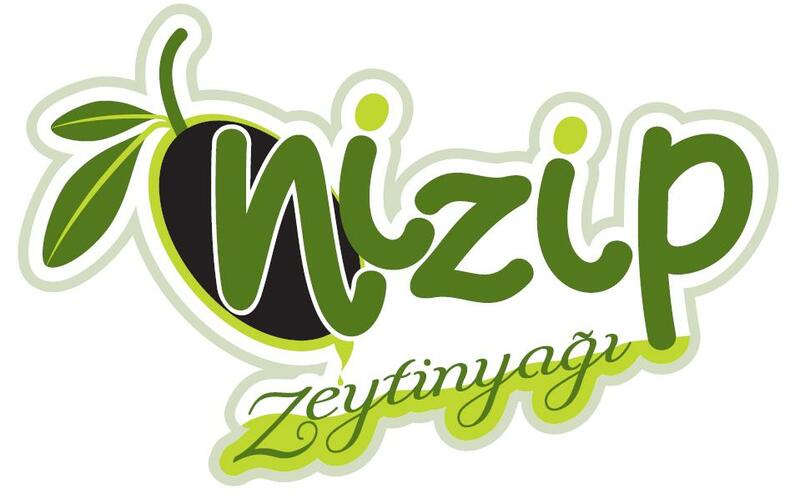 It has taken the name of Nizip Chamber of Commerce since 1962 independent of Gaziantep. The number of firms registered was 248 in 1962, 372 in 1968. There were 8 exporter firms in Nizip in 1973. 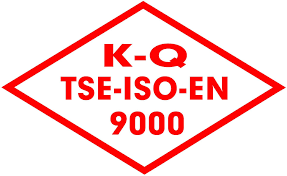 It carried on its service as Nizip Chambers of Commerce and Industry and Commodity Exchanges 1989. After Gaziantep Chamber of Commerce was established, it took the name of Nizip Chamber of Commerce with the decision numbered 10(632/1027) on 22.05.1989. 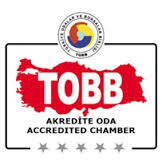 Nizip Chamber of Commerce carries on its service at law of Turkish Union of Chambers and Exchange Commodities the law no. 5174.